The Flat Squared Towel Rail (700 x 530 x 122) is a stylish and functional bathroom accessory that is suitable for modern bathrooms. Available in a sleek design with square uprights and 8 rectangular crossbars, this towel rail will add a touch of functionality to your bathroom. 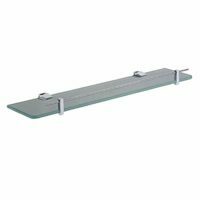 The Flat Squared Towel Rail measures 700x530x122mm in dimensions. While this towel rail looks incredibly stylish, it is also very practical. 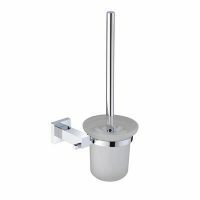 It can easily be installed in any space, and it features an attractive and durable polished finish. 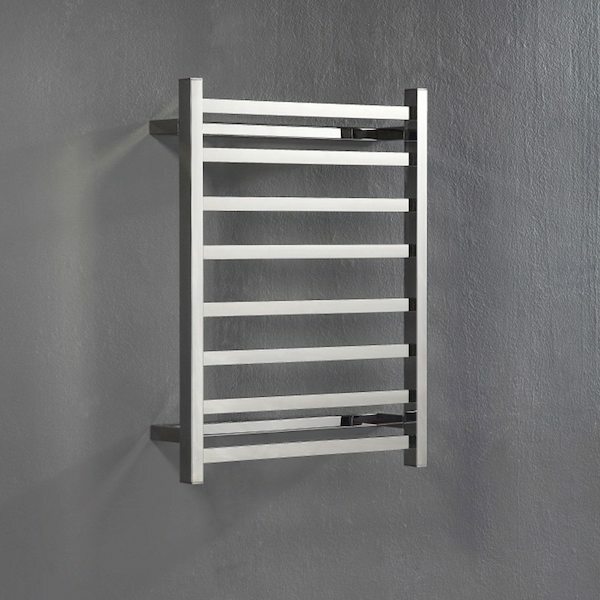 The Flat Squared Towel Rail exudes superior quality. It is manufactured to the highest standards of quality using 304-grade stainless steel to withstand the test of time. Trust that it will retain its looks and functionality even after many years of heavy usage. 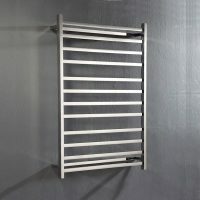 For a stylish and compact towel rail in Perth, you’ll find nothing better than the Flat Squared Towel Rail available at Ross’s Discount Home Centre. Shop from our online store today to purchase this towel rail at the best possible price in the market!